GlycoMark is pleased to offer replay of its complimentary educational program designed for healthcare professionals that manage patients with diabetes. The importance of addressing glycemic variability. Why A1C alone isn’t enough for assessing glycemic control. The interpretation and clinical utility of the GlycoMark test. Patient selection for GlycoMark testing. 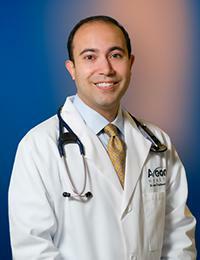 Dr. Fereidouni, a Family Medicine doctor by training, focuses almost exclusively on diabetes. He is the former president of the ADA for Arizona, part of the diabetes coalition for the state and one of the few members of the Am. Assoc. of Clinical Endocrinologists who is not an endocrinologist. He speaks nationally on advances in diabetes care, hypertension, lipid management and related diseases. Gary Scheiner’s practice specializes in intensive insulin therapy and advanced education for children and adults. He has been a Certified Diabetes Educator for 22 years and has had Type-1 diabetes for 33 years. 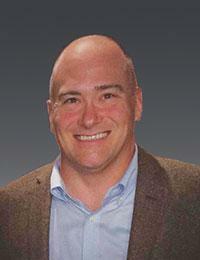 He was named 2014 Diabetes Educator of the Year by the AADE. He currently serves on the faculty of Children With Diabetes and the Board of Directors for JDRF. 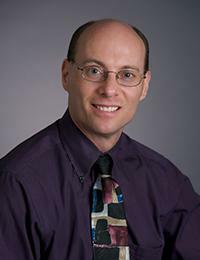 Dr. Dahlen has 20 years of experience in clinical, scientific and regulatory affairs. He is responsible for clinical trials, investigator relations, and the clinical and technical application of the GlycoMark Test. He has led numerous clinical trials targeting the diagnosis and management patients with cardiovascular disease, heart failure and diabetes. This complimentary webinar is provided through the generous support of GlycoMark, Inc.